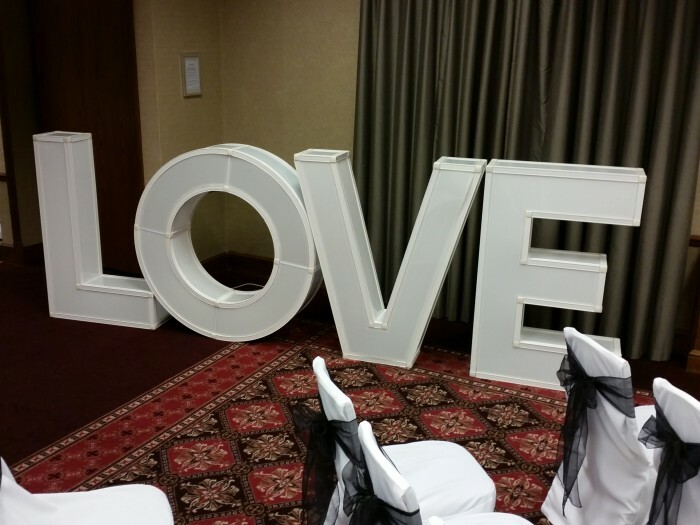 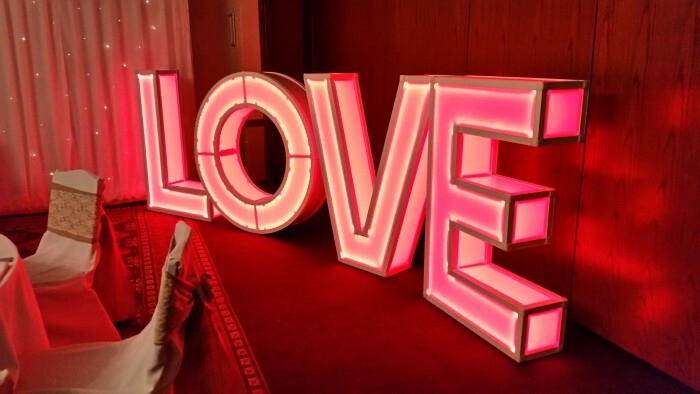 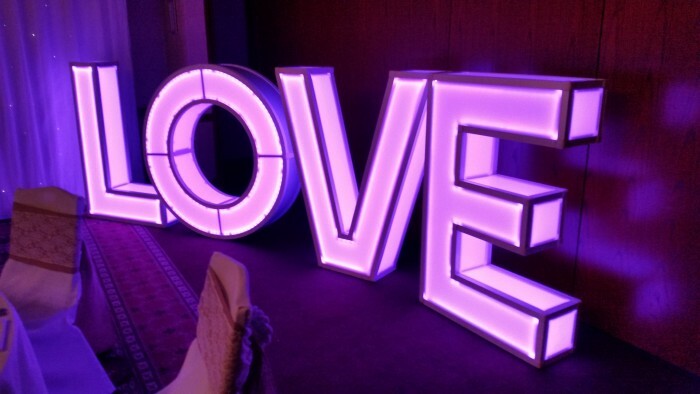 Our white 4ft LOVE letters set up in the ceremony room…. 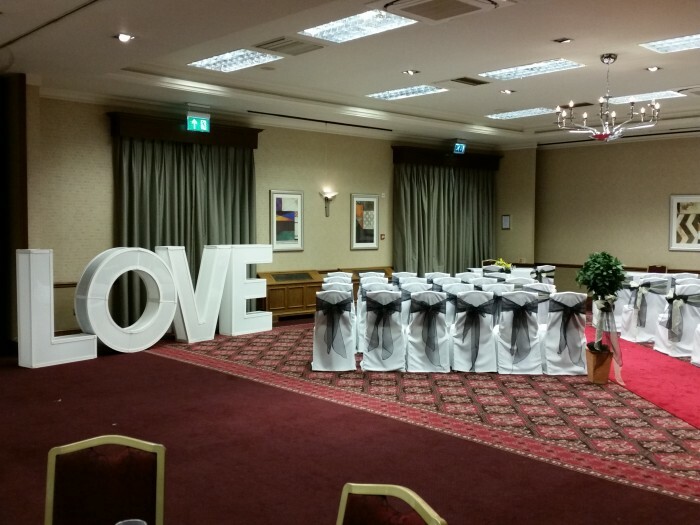 LOVE letters in ceremony room. 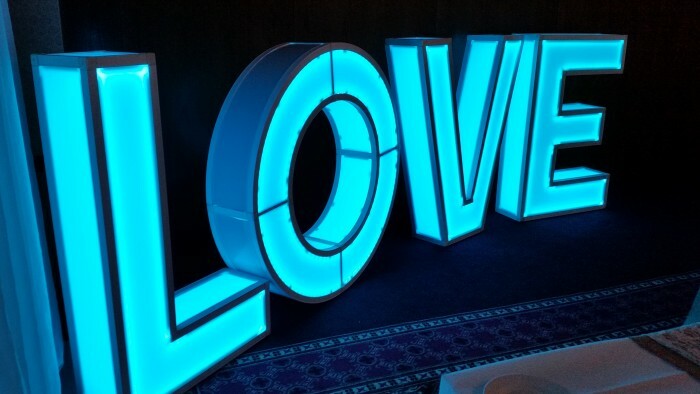 We can change the colour to suit your theme…. 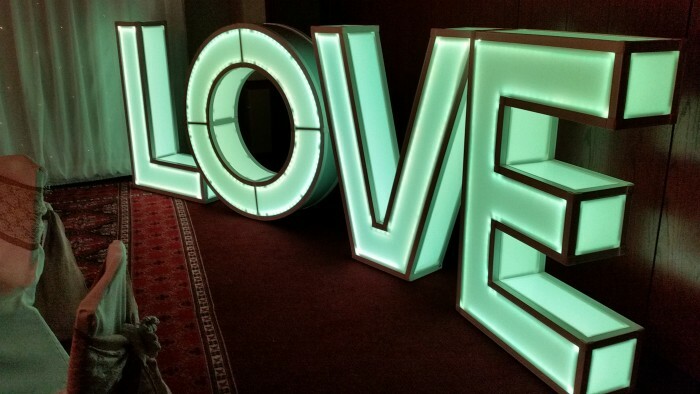 This entry was posted in Uncategorized on April 20, 2015 by April Andrews.